S-Series Panels are available in three sizes: The LED500, LED1000, and LED1500. 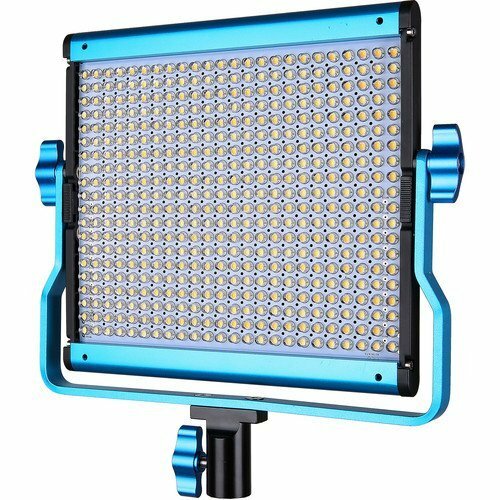 The LED500 is a compact 8″x8″ square panel light with an super slim profile and portable form-factor that make it perfect for run-and-gun lighting. 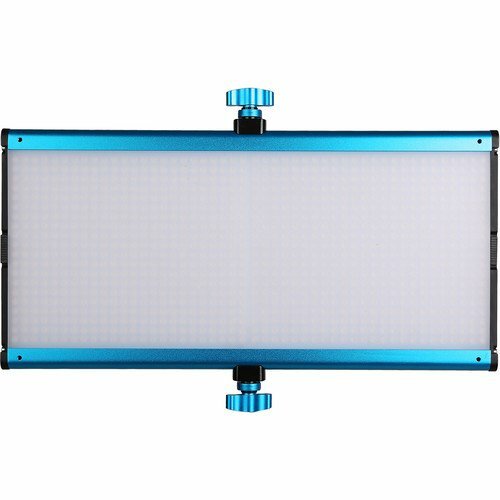 The LED1000 provides a fresh twist on traditional LED panel lighting by incorporating a folding, dual-board LED panel. 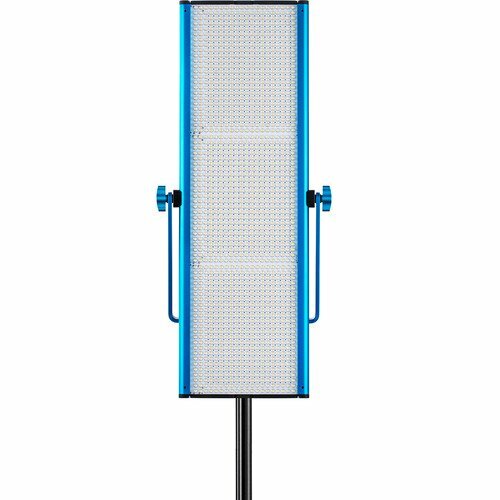 The LED1500 takes this even further by adding a third panel to the fixture with two folding points, making these lights the best LED solution for portrait and product photography yet. All three versions deliver continuous 10 – 100% dimming and excellent color rendition across the color spectrum. Additionally, S-Series lights can be battery powered for ﬁeld work and generate little to no heat, making them ideal when portability is a must. 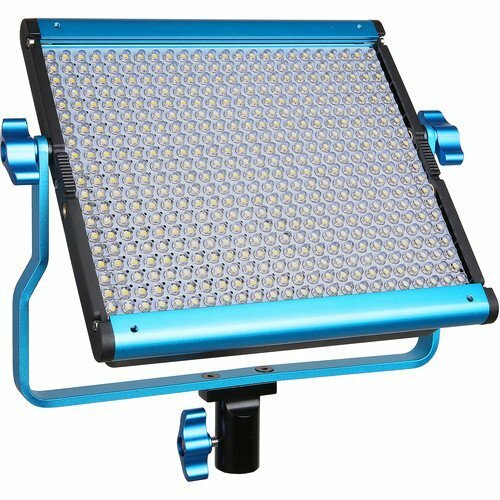 S-Series light are also still some of the most durable LED lights available, being built entirely on an anodized aluminum frame and chassis. 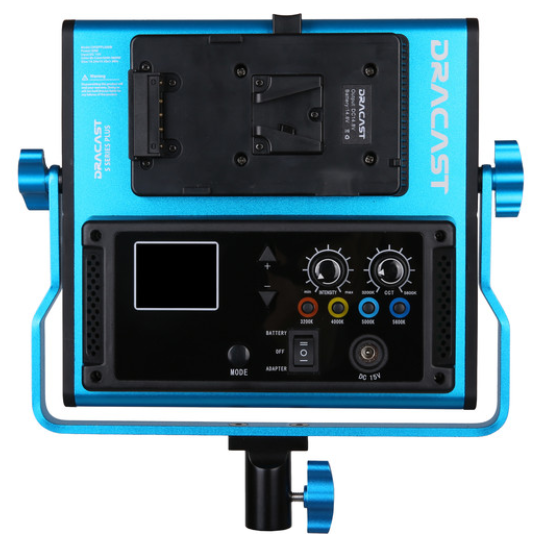 They are truly built for use by lighting professionals who plan to put them to the test again and again.